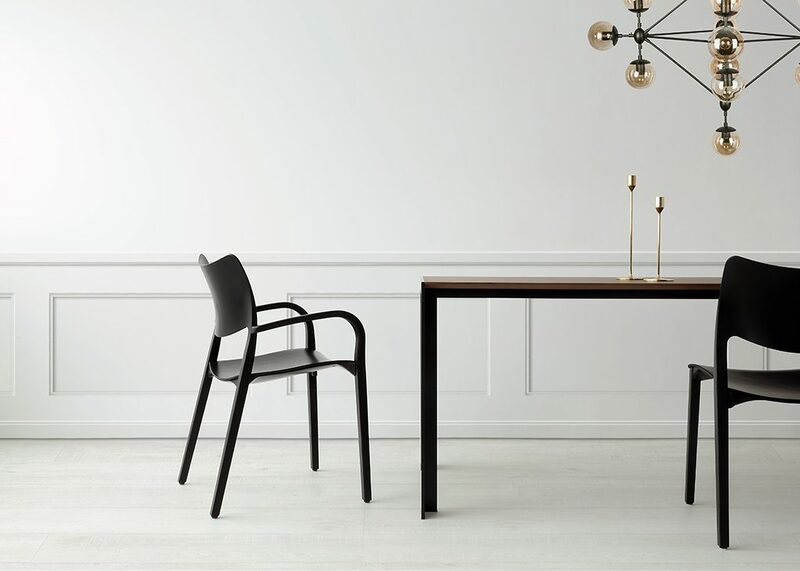 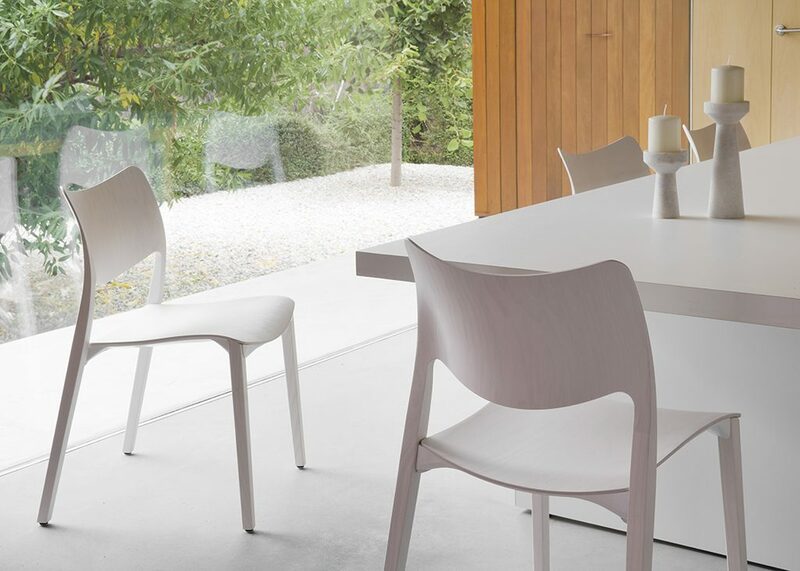 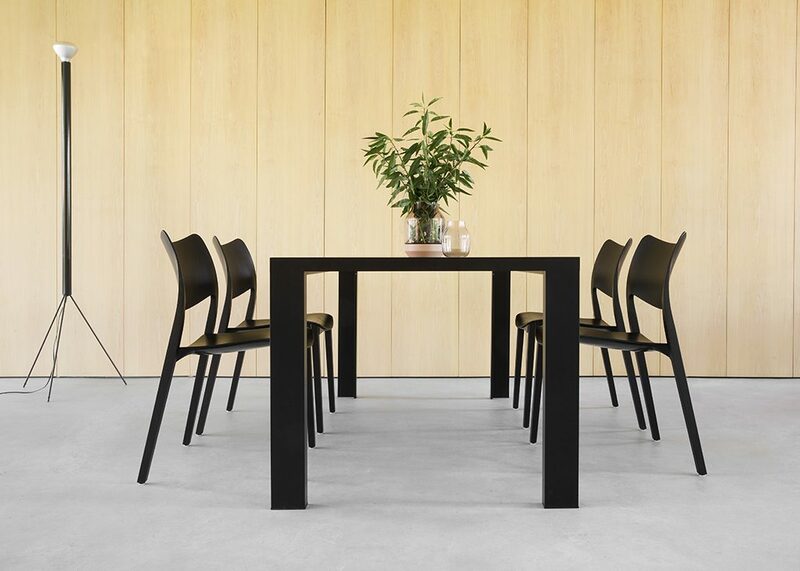 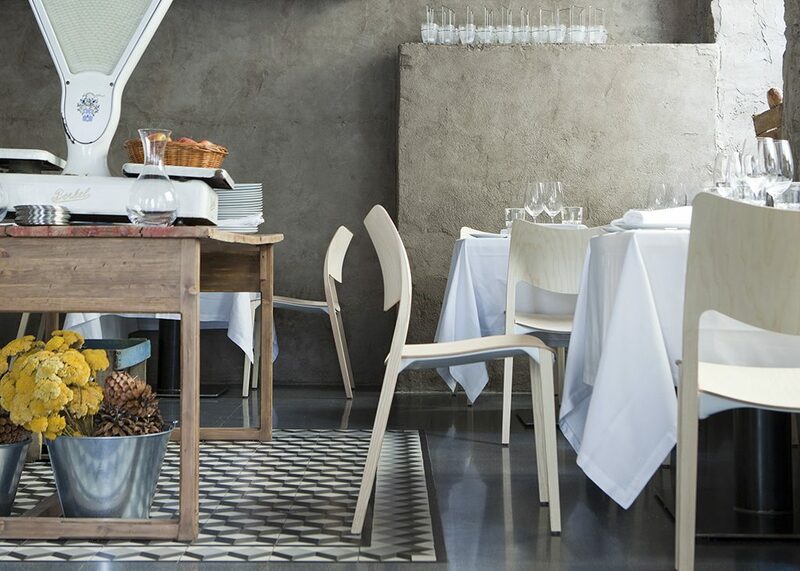 Laclasica is a wooden chair that combines traditional aesthetics of classical wood chairs, and translates them into a pure & contemporary design. 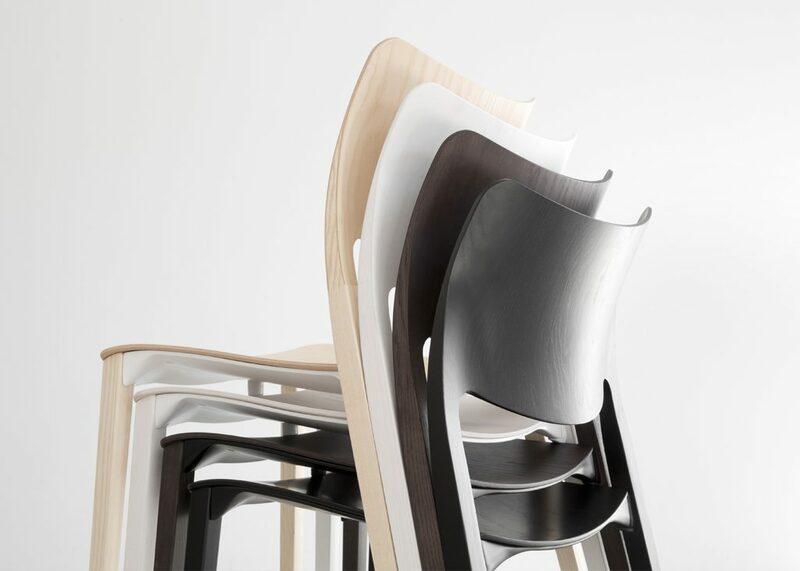 Made of wood Laclasica chair is curvy like the human body and mimics its shape to convey its sensuality and cosiness. 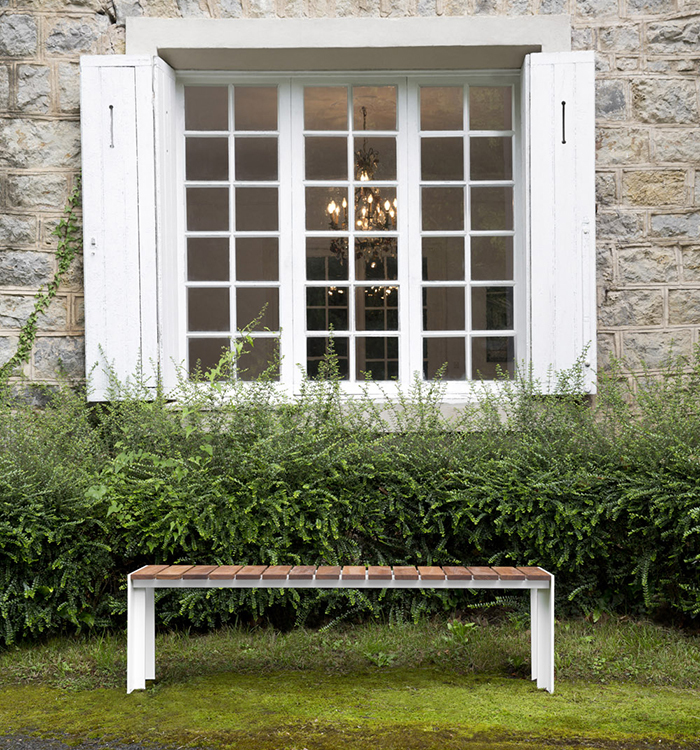 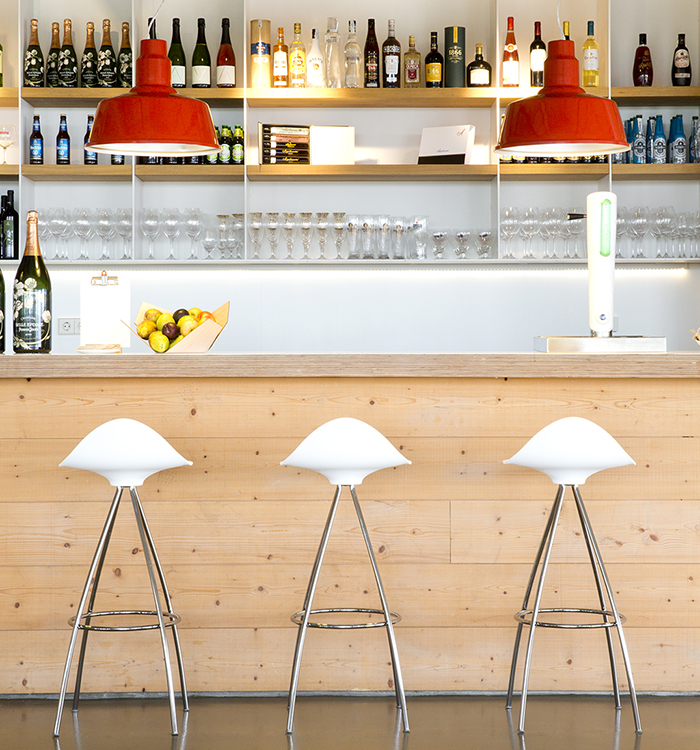 It seems like Laclasica was always around; but it is a brand new and fresh design, possibly a sign of timelessness. 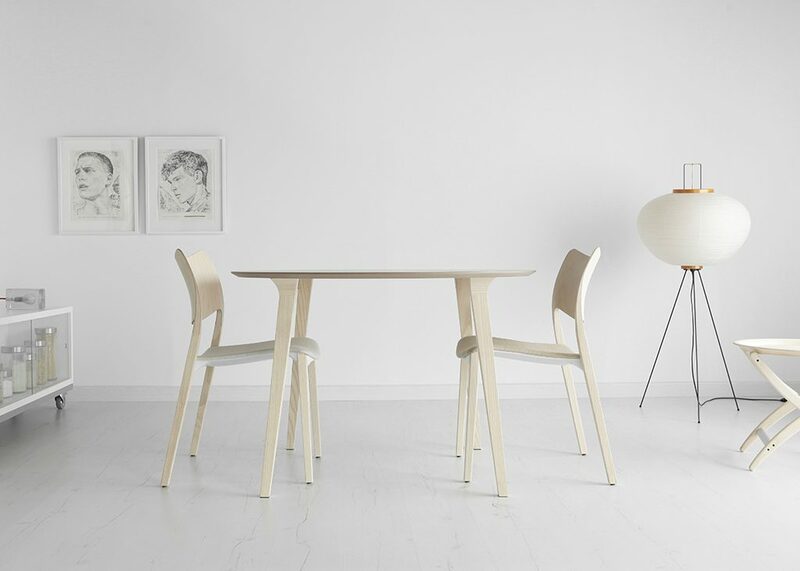 The plywoood seat and back fuse with the wooden legs to create a fluid form of 3D plywood. 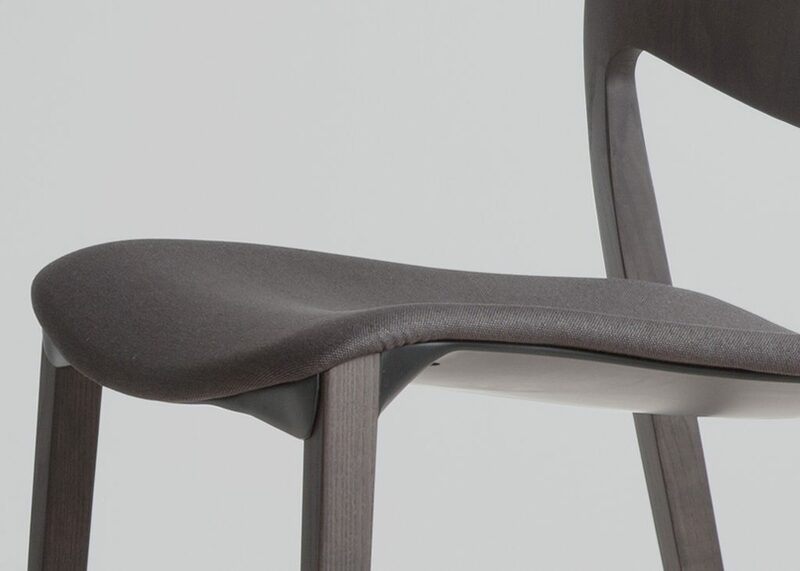 Beneath the seat, an aesthetic aluminium part strengthens the structure. 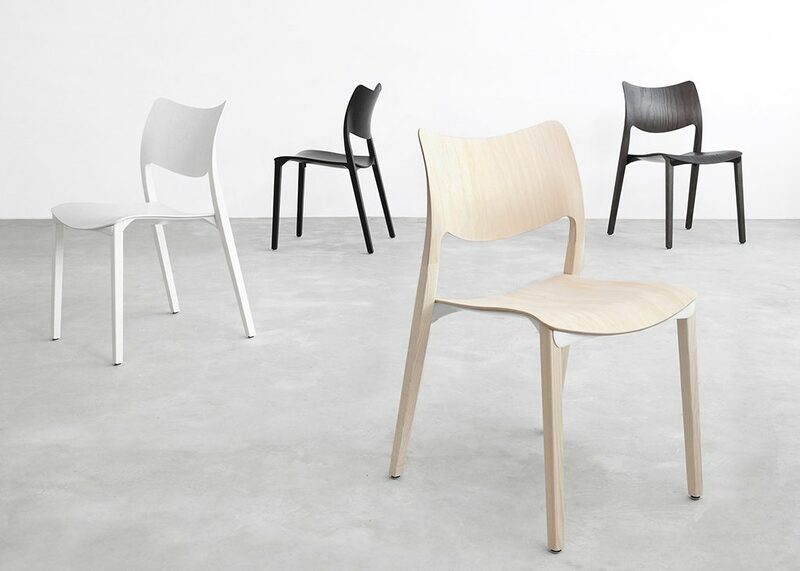 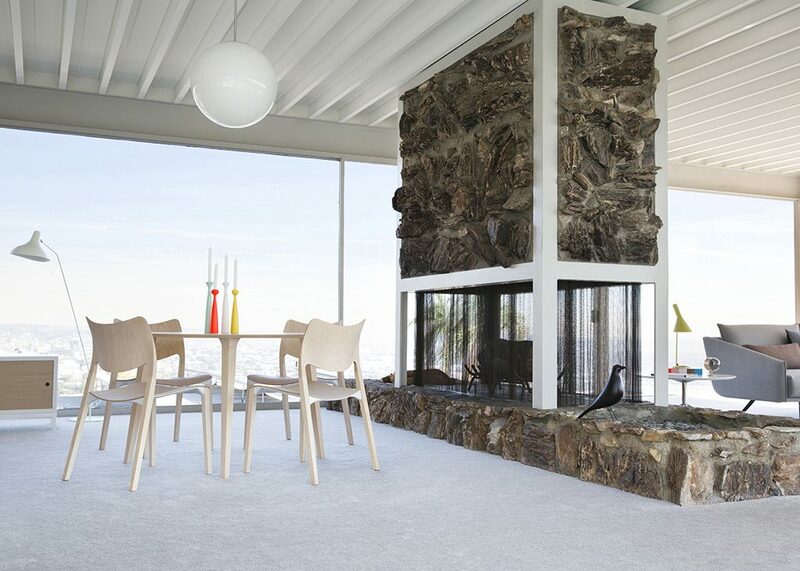 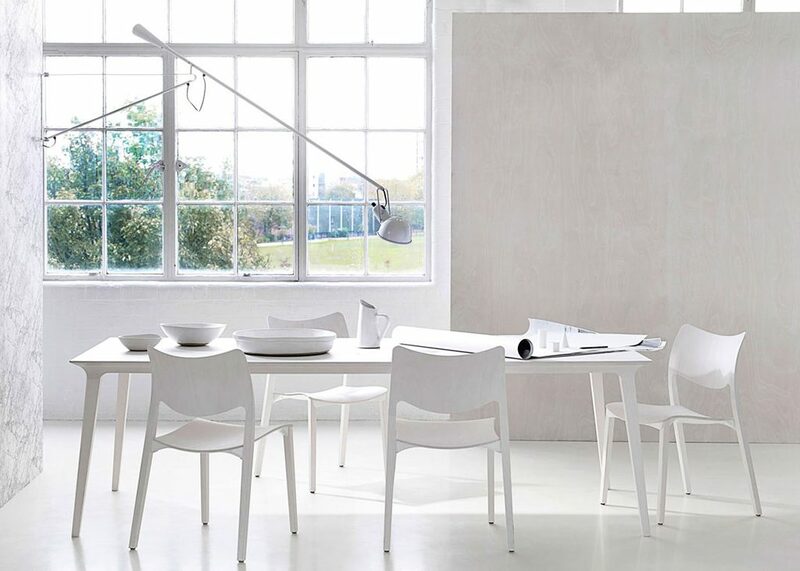 A wooden chair is the ultimate design, using the noble and natural material provided by Mother Nature. 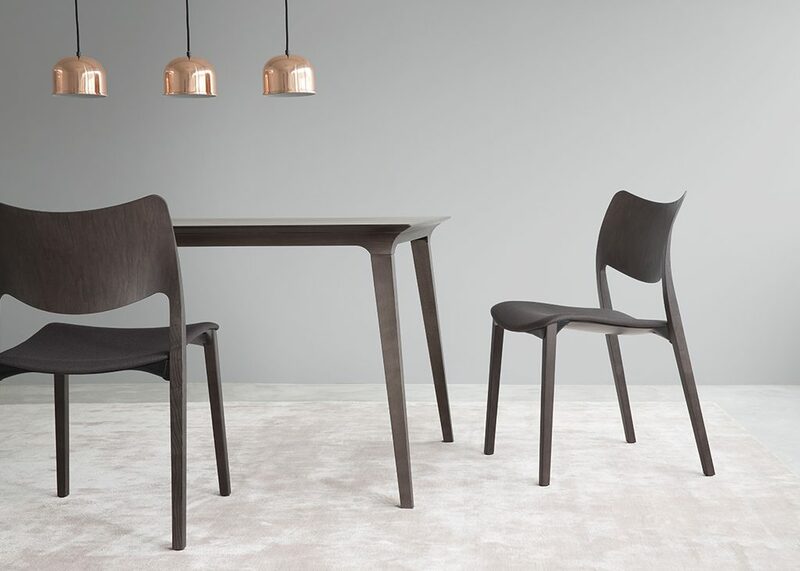 And when combined with modern technology, in a sensual and fluid design, like the Laclasica chair, it becomes a piece of art and a beautiful furniture piece. 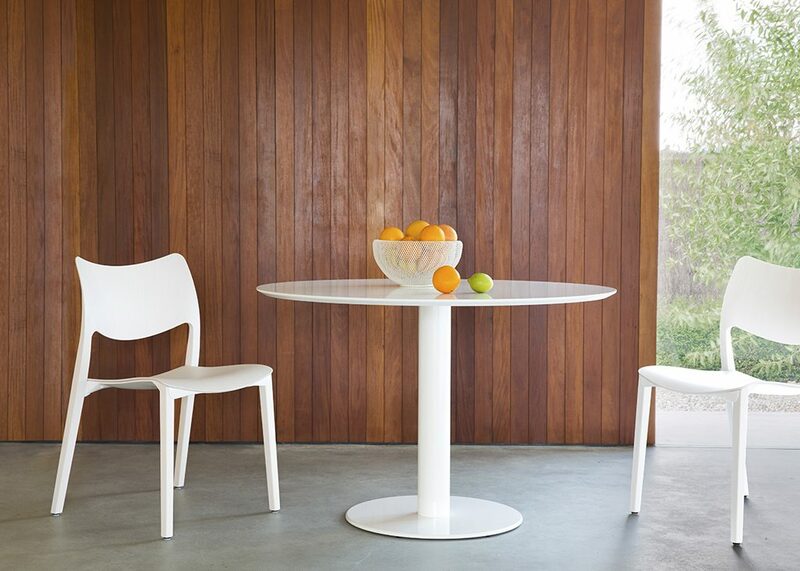 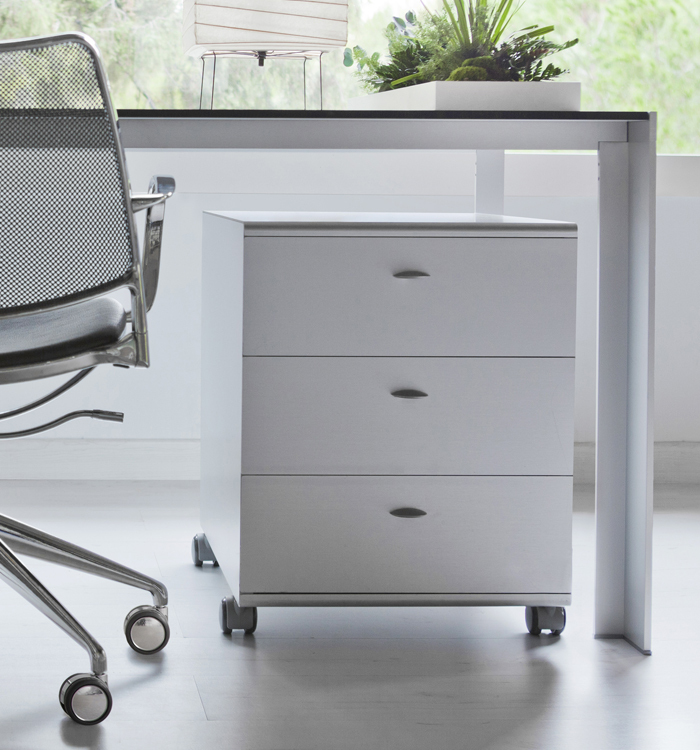 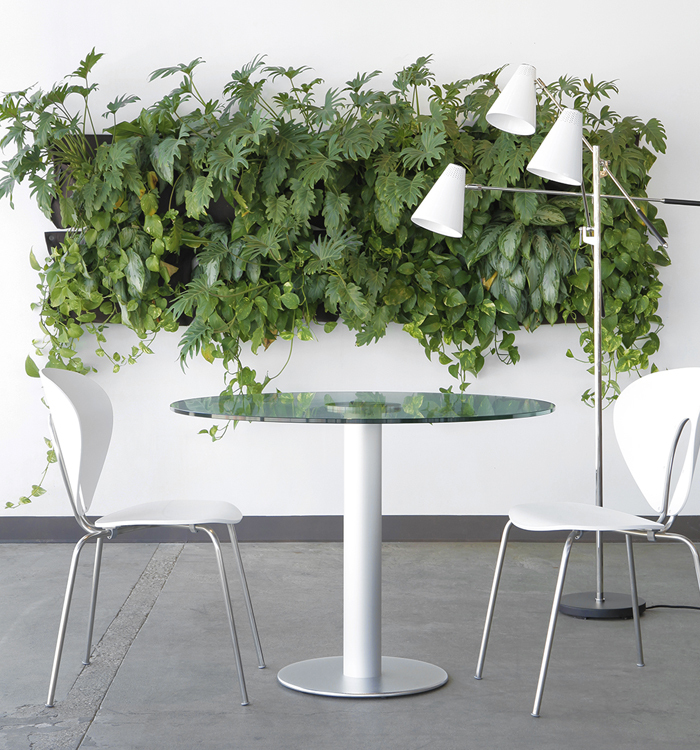 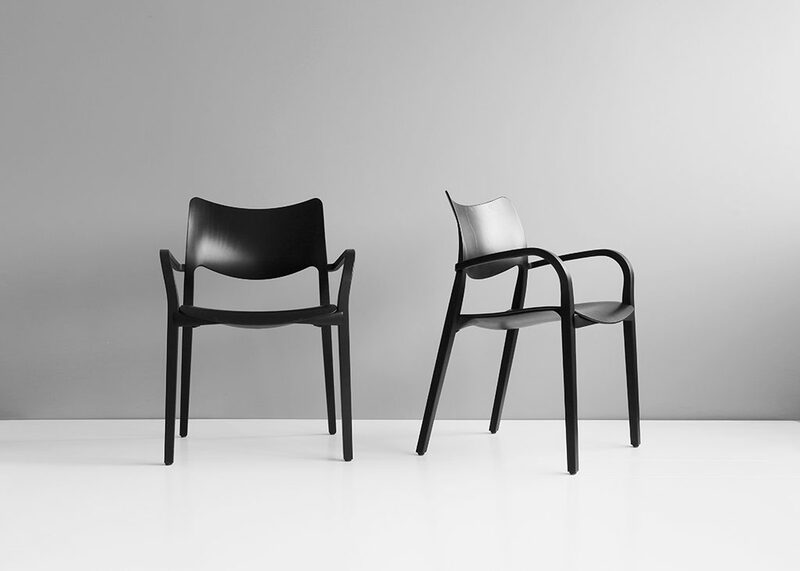 Laclasica is a stackable chair.